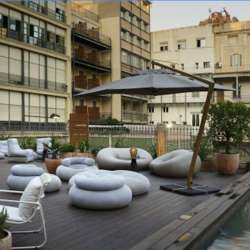 We are glad to invite you to the Terrace opening event at Icon Barcelona! We will have it all: Terrace time, Interactive games, Live DJ and an after party !! !